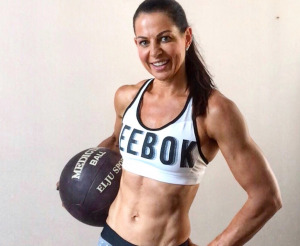 programs to get fit and healthy in no time. 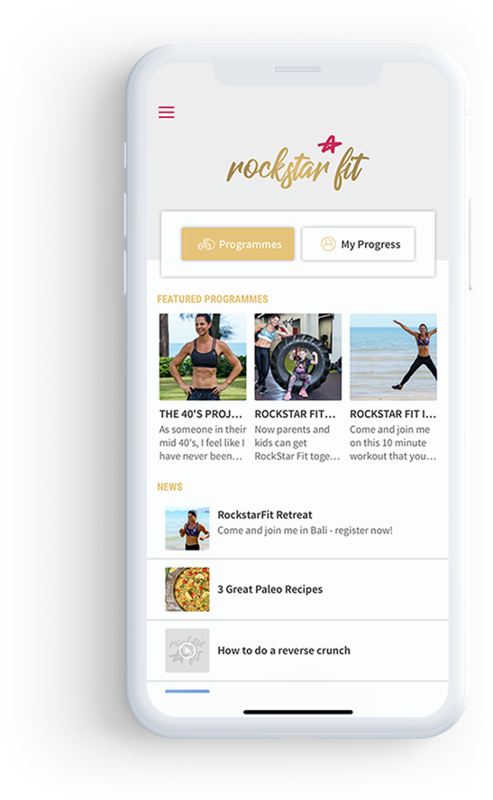 Download the app and try hundreds of workouts. Natalie Dau has over 25 years of experience in international marketing, communications, business management and strategy across multiple industries, with the last 15 of those years spent in living in Asia. 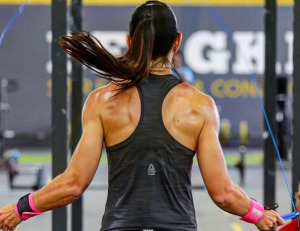 As a Reebok sponsored athlete, she leads by example and is one of Asia's top Obstacle Course racers, an avid podium-placed runner and an Asian CrossFit champion in her age group. 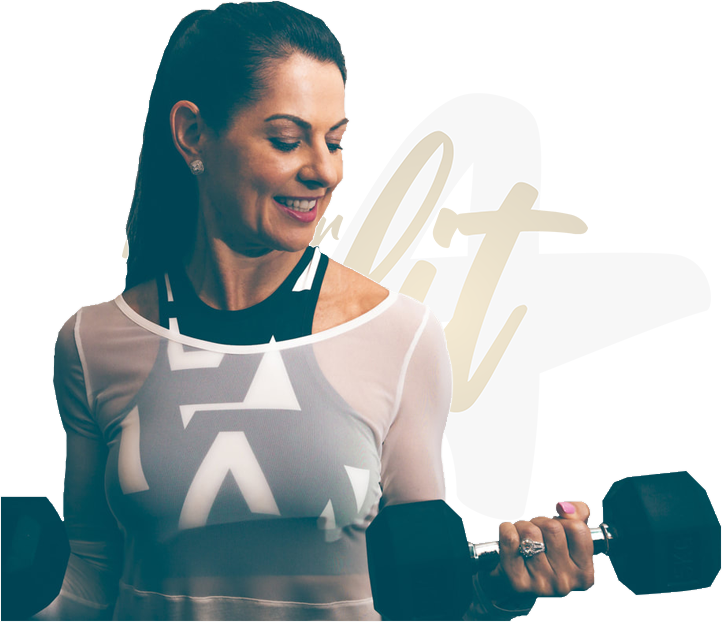 Ready to turn your fitness goal into reality ?